This program reformats and beautifies PHP 4 and PHP 5 source code files automatically. The program is Open Source and distributed under the terms of PHP Licence. It is written in PHP 5 and has a command line tool. phpDocumentor 2 is a tool with which it is possible to generate documentation from your PHP source code. With this you can provide your consumers with more information regarding the functionality embedded within your source and not just what is usable to them from your user interface. FirePHP enables you to log to your Firebug Console using a simple PHP method call. All data is sent via response headers and will not interfere with the content on your page. FirePHP is ideally suited for AJAX development where clean JSON and XML responses are required. GitHub is a web-based hosting service for software development projects that use the Git revision control system. GitHub offers both paid plans for private repositories, and free accounts for open source projects. 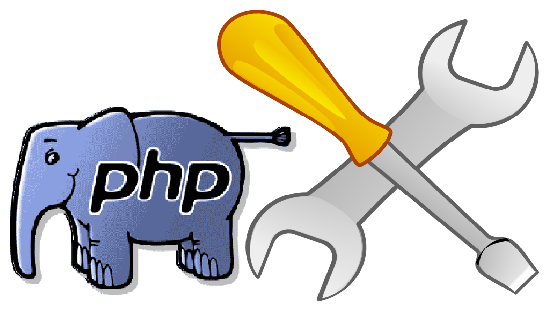 PHing Is Not GNU make; it's a PHP project build system or build tool based on Apache Ant. You can do anything with it that you could do with a traditional build system like GNU make, and its use of simple XML build files and extensible PHP task classes make it an easy-to-use and highly flexible build framework. I would like to introduce one of Our web designers and developers will give the best and high quality local USA website Development Services with low cost if you need more details about our web designing services so please feel free to contact us. Thank you for making such a useful article available to us. I genuinely admire you for your work and efforts. Also, the way you write your thoughts keeping the article compact though informative is appreciable. Keep blogging.